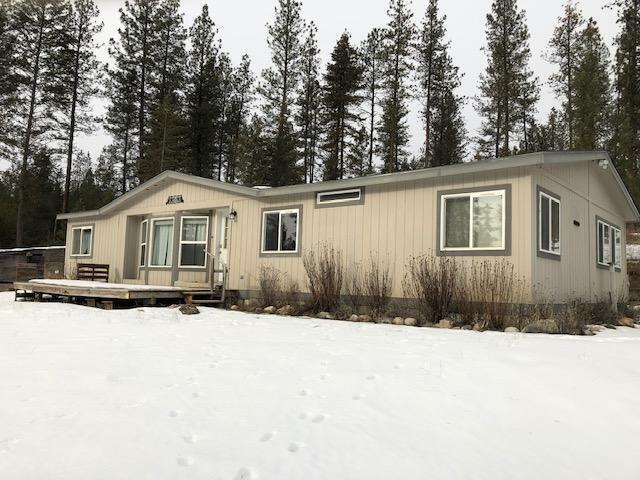 Check out this 3Bedroom 2 Bathroom Manufactured home on 6 acres close to Starvation Lake and Little Pend Oreille Wildlife Refuge. 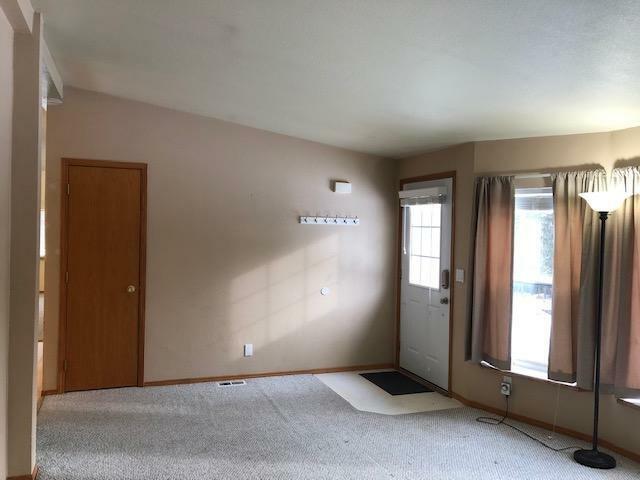 The home has an open floor plan with a large living room and a family room off of the Kitchen. 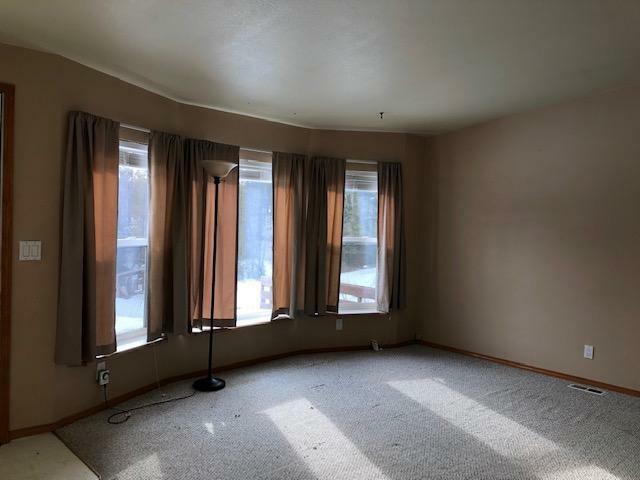 Master bedroom has walk-in closet and master bath on one end of the home with the two additional bedrooms on the other end of the home. 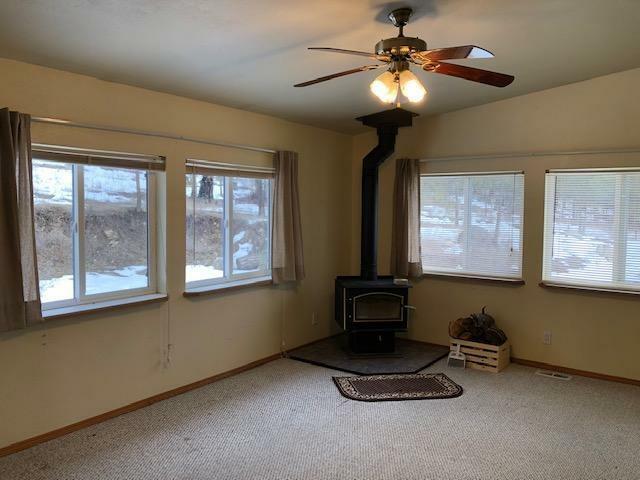 Listing provided courtesy of Windermere Colville.